Cameron is a consultant with Isle Utilities Australia, based in Adelaide. 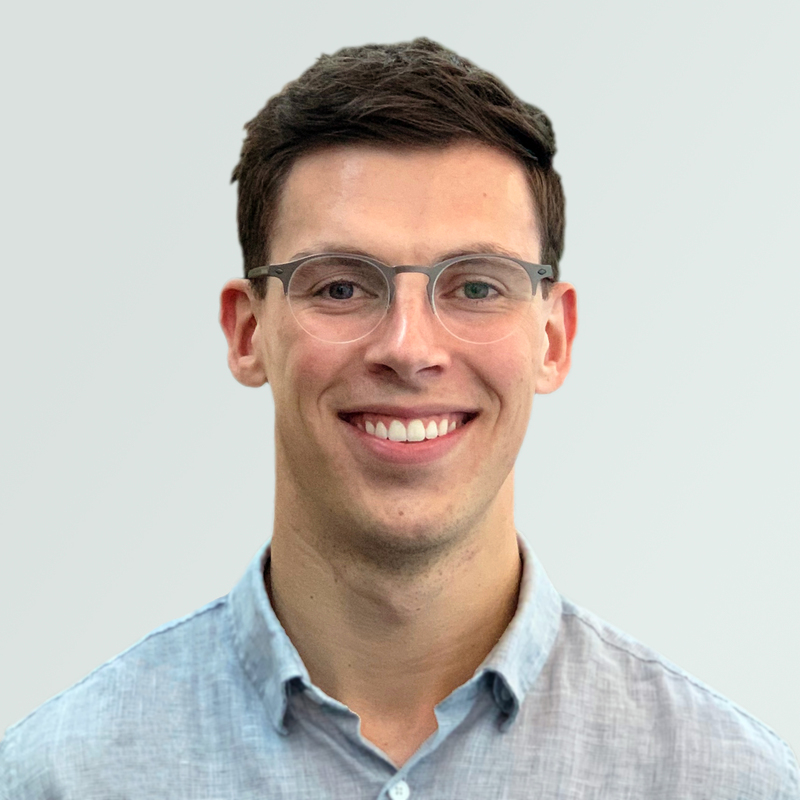 Cameron has experience across a broad range of areas including R&D, futures planning, design thinking, AI (machine learning and evolutionary algorithms), asset management, systems modelling, software development, and agile methodologies. Cameron has previously applied these skills as part of research and industry teams across Australia, Europe, and North America, working with people from a diversity of backgrounds and disciplines. He is also currently completing a PhD, advancing the state-of-the-art in long-term planning under uncertainty, with a focus on water and environmental systems.